AppAdvice has teamed up with Flambe Studios, our latest AppAdvice Daily podcast sponsor, in order to offer you a chance to win one of three $10 iTunes Gift Cards. 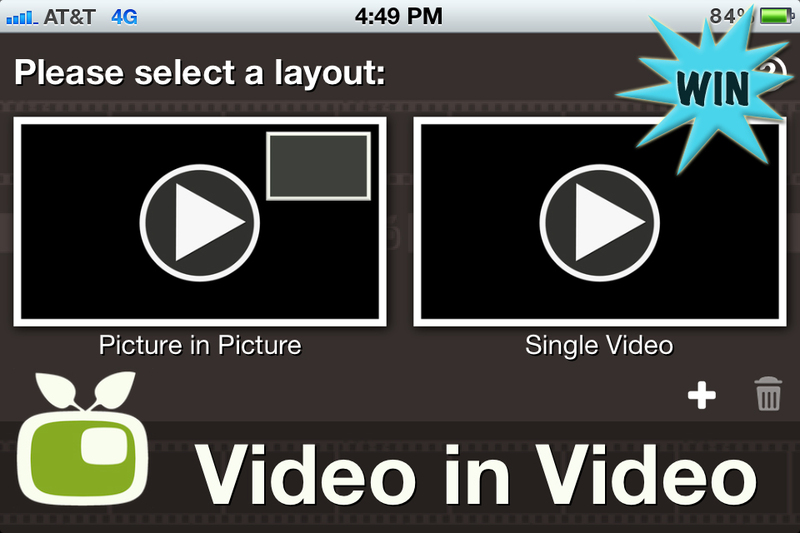 The gift cards can be used to unlock the Pro Package ($1.99) in Flambe Studios' free video creation app, Video in Video. Of course, you can use the remaining balance on anything else you want from the App Store! If you couldn't already tell by its title, Video in Video is a relatively new video creation app that allows you to layer videos on top of each other. It's from the same team that brought you PicPlayPost, so you can rest assured you'll get the best possible video framing results. To create your own Video in Video, you must first select from one of the six different ratio options. Then just tap on the open frames to add your videos. You can import any video from your library that's up to three minutes in length, or you can record a brand new one within the app. 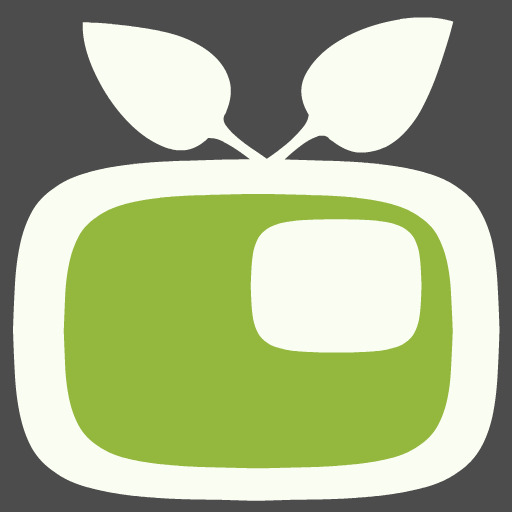 Both the main and secondary videos can be cropped, flipped, rotated, and zoomed in on. The secondary video can be moved all around the screen and resized by tapping and dragging on the points that are framing it. You can also add a static frame with different colors and shadows, a display time delay, one of three transitions, and music from your library. You can even have your secondary video carry a different aspect ratio if you want. Once everything looks in order, you can preview your creation before sharing it with the world. Video in Video allows you to export videos at resolutions up to 1280x1280 and share them via YouTube, Facebook, MMS, or email. The standard free version of Video in Video will likely be enough for most users, but Flambe Studios does offer a little something extra for the video creation professional. The Pro Package, which is available as a $1.99 in-app purchase, allows you to export videos at resolutions up to 3264x3264 and removes the watermark that's normally applied to your video upon exporting it. To have a chance at winning one of our three $10 iTunes Gift Cards, just leave a comment below before 11:59 p.m. PDT tonight (July 18) telling us what type of video you'd create to take advantage of Video in Video's layering capabilities. We'll then randomly choose our three winners and get in touch via email. Good luck!